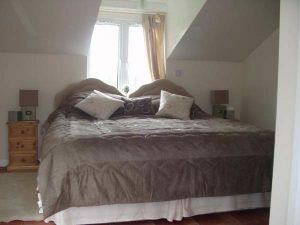 Africa – superking double bed can be split into x2 single beds – ensuite, TV, tea/coffee making facilities, own private entrance. 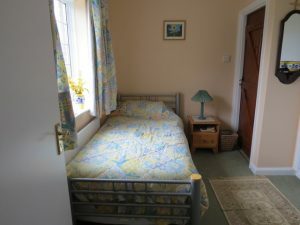 Bumblebee – adjoining single room or twin beds. 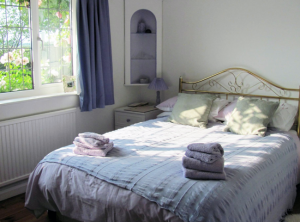 Dream – double room inside the cottage tea/coffee making facilities (no ensuite but sole use of cottage bathroom).